A new opera by Evan Ziporyn based on Colin McPhee's memoir A House in Bali is being premiered on September 26 & 27th at the University of California, Berkeley. Richard Friedman has more details. 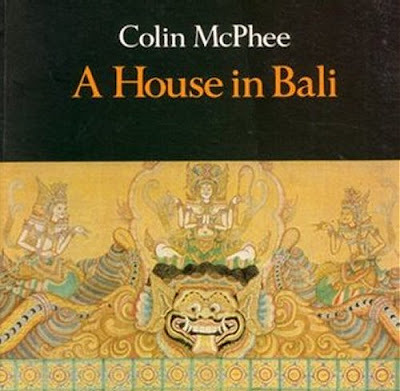 You can read about McPhee, who was an early pioneer of minimalism and who recorded piano transciption of Balinese ceremonial music with Benjamin Britten, in my 2007 article Colin McPhee - East meets West. Thanks for picking up this posting. It is ironic that now, some 45 years after his death, McPhee's complicated life becomes itself the subject of an opera. We all look forward to this event! Could it become the "South Pacific" of new music? Stay tuned. Meantime, there is also a radio portrait of the composer that Charles Amirkhanian did for KPFA radio 1980 on the RadiOM.org website.